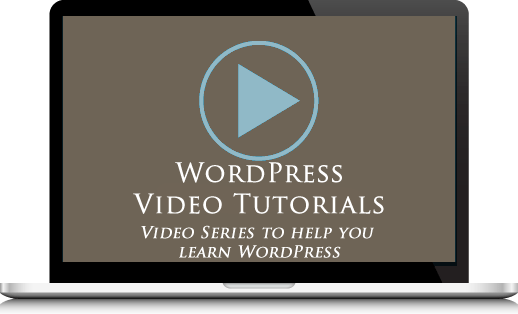 If you are new to WordPress, make sure to read our overview of WordPress themes. We’ve written an in-depth article that explains what WordPress themes are and how themes can save website owners time and money. 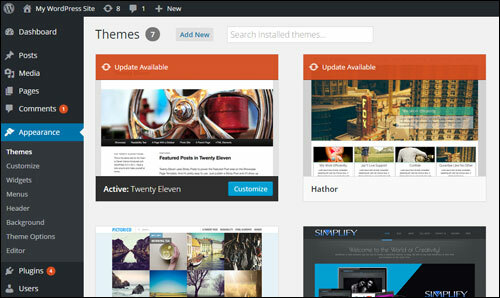 In this tutorial, you will learn how to upgrade a theme in your admin area. 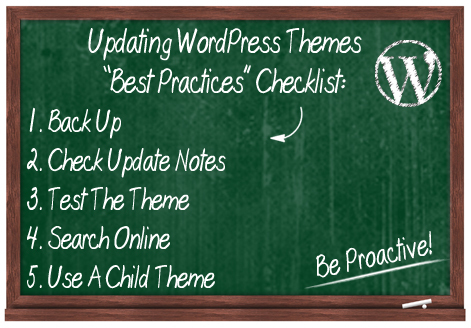 Before updating any themes, we recommend going through the handy checklist below. Backing up your files and data before making any updates to your site is essential. This way, if things don’t go as planned, you can always restore. 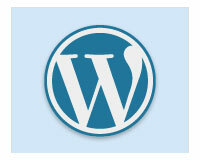 When WordPress upgrades its software to a new version, this can affect the functionality of certain themes. 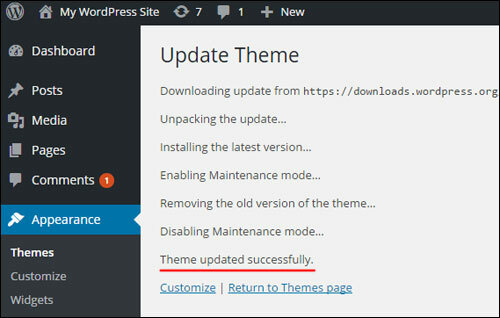 Depending on the theme you have installed, there may be a changelog file included with an update which provides an overview of new features, improvements, security fixes or any other changes in the new theme version. Typically, web service providers will set up a test site where they can test the latest version of an installed theme, track bugs and make sure that all plugins are working fine with the new theme before applying and activating it on a live site. If you’re managing your own website, you can set up a test WordPress site on a subdomain or a separate domain name using the same configuration settings (e.g. plugins) and play with the new theme versions on your test site before applying it to your main website. You can enter the theme name and version into Google, and search the theme developer’s support forum (many developers offer this for premium themes, and even for some free plugins). As you will see below, the actual process of updating a WordPress theme is not complicated at all … a few simple clicks and you’re done! What can feel slightly bothersome is the precautionary work involved prior to upgrading. 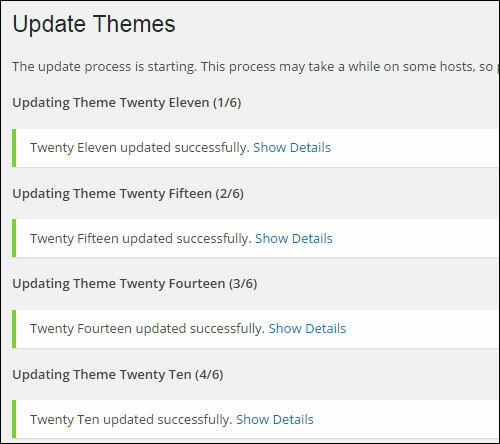 Many people don’t upgrade their themes regularly, while others upgrade without going through all of the steps listed in the section above. As mentioned earlier, the above are “best practice” methods for ensuring problem-free upgrades. Ultimately, as a website owner, it is your responsibility to protect your digital properties. 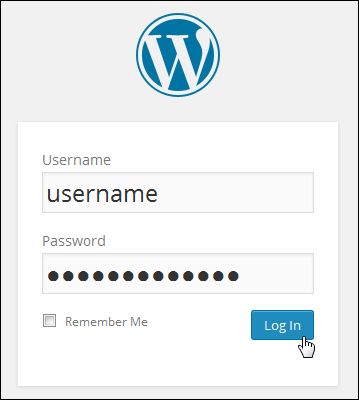 Upgrading your WP theme in your admin dashboard is easy. Updating a WordPress theme in your dashboard is simple and easy. 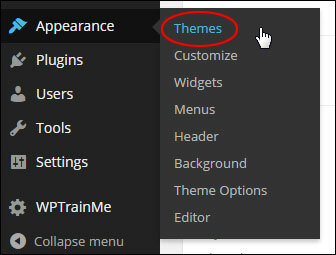 You can update your themes using the “Themes” feature, or the “Updates” page. 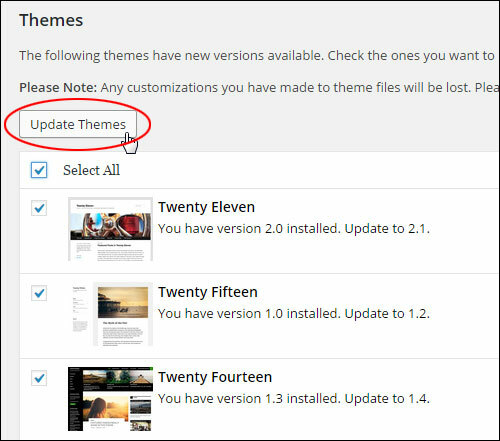 To see which themes need updating, go to your Themes page. 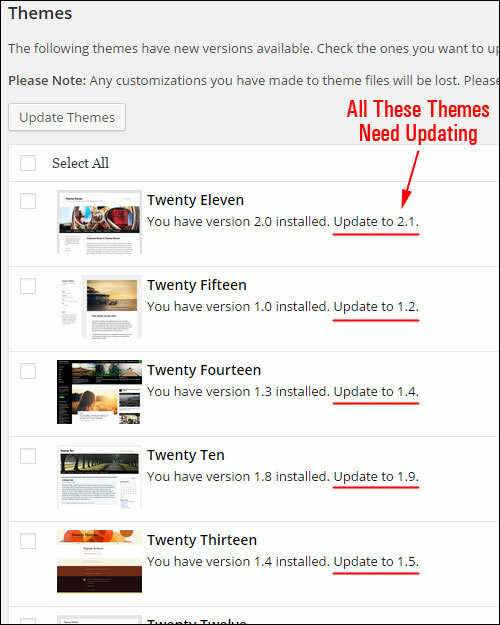 Locate the theme that needs to be updated and click on the “Update Available” message. Repeat the above to update all of your remaining themes, or use the method described below to bulk update multiple themes at once. Congratulations! 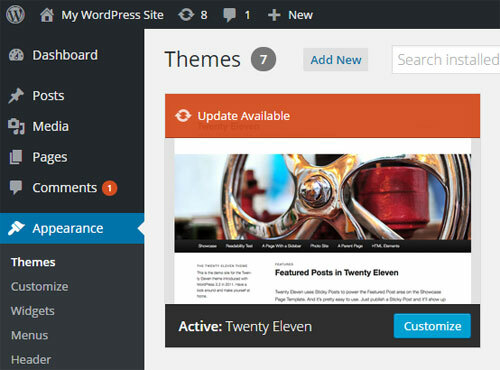 Now you know how to update your themes from your admin dashboard. 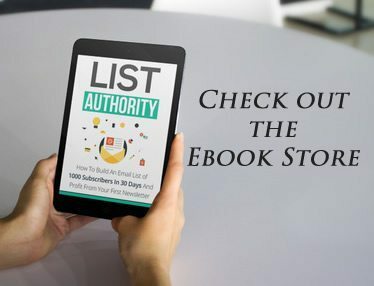 Have we helped you become a more productive online marketer? Feel free to add your thoughts below or take a moment to share this tutorial with your friends.